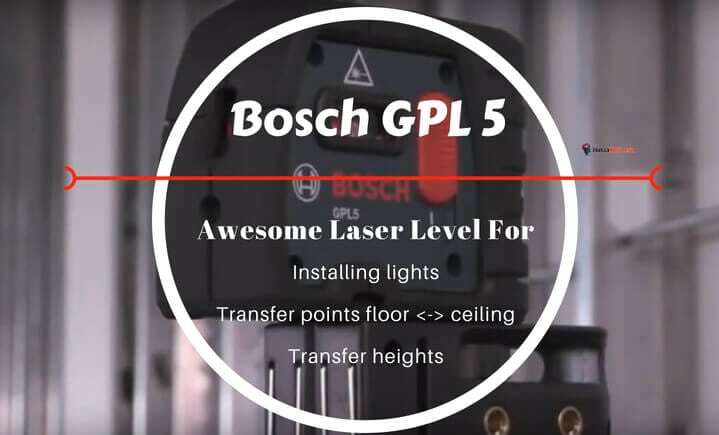 Hello ninjas, pros and DIYers … Today I want to share with you a few things about the Bosch professional GPL 5, which is a 5 point laser level. So I’ve made a review article about the Bosch GPL 5 laser level in order to assist you in case you are looking to upgrade your laser level tools. … is this a durable tool? Is this laser level going to last few years? Well, I guess I don’t really need to tell this, but Bosch has been around for some time now and they do make some badass tools. Bosch is a huge household and commercial name specializing in making reliable, powerful and robust tools to the highest German standards. So, don’t worry, in terms of durability, Bosch GPL 5 it’s a good laser leveling tool to look at. 2 How To Use A 5 Point Laser Level? How To Use A 5 Point Laser Level? 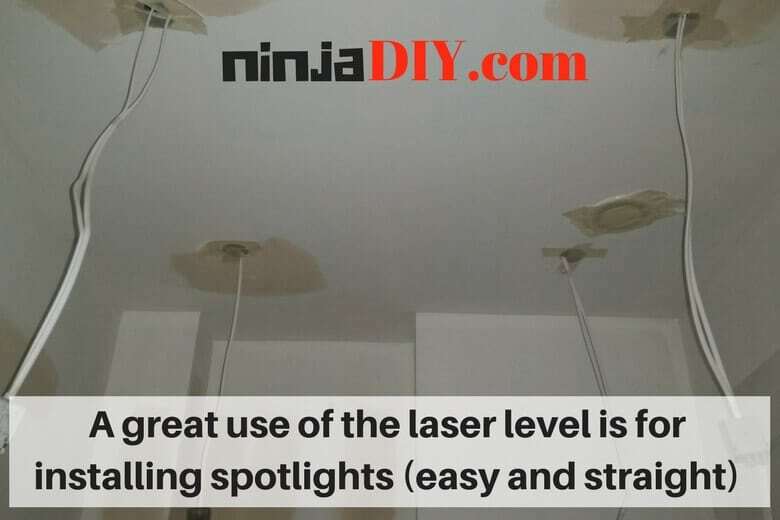 The point laser level is used primarily to transfer points from the floor to the ceiling, as well for transferring heights. The GPL5 is a self-leveling laser projecting 5 horizontal and plumb points. It is able to self-level from up to 3 degrees and is visible up to 30 meters. The points cover the forward, up, down, Left and right make the transfer of right-angles exceptionally easy and precise. Made from a high quality plastic the GPL 5 is also dust and splash resistant making it robust and durable. The GPL 5 is extremely compact with a weight of just 250g and its dimensions are 4 x 8 x 10.4 cm. That’s pocket-sized! It runs on 3AA Batteries and has a continuous use life of 24 hours. This Laser has a huge variety of fixing possibilities due to its universal multi-functional mount. The warranty is also a full 2 year Bosch warranty with the option to extend to 3 years. The protective back also keeps it safe during storage. 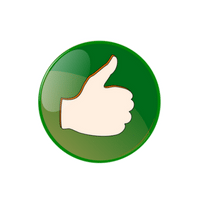 I know that many people are looking sometimes for more in-depth information about a tool. If you are one of those guys that want to know everything about his tool 🙂 click here to download the Bosch GPL5 manual from Bosch website. This laser level is pocket-sized for your convenience. Means it's easy to transport, handle and store in your toolbox. It has the Smart pendulum level system which enables the tool to self-level and will tell you when is out of level. It locks into position when the laser level is not being used. One of the most robust laser levels out there so it can be used on heavy-duty projects easily. It resistant to water so it can be used when working outside. 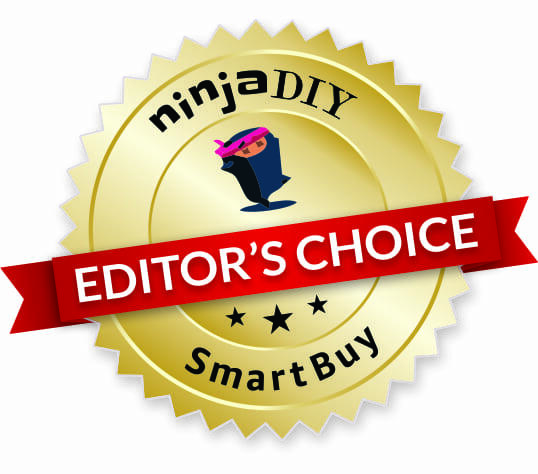 Of course, the top feature here is that it's a 5 point laser level which project points up and down front and sides for all the plumbing, leveling and the alignments tasks that you might have. As well as 90 degrees tasks. Being a RED beam laser level it will be not very good for outside jobs, especially if it's sunny. Overall, if you’re looking for a compact, powerful and multifunctional plumb laser, with more points than the traditional 3 points laser level, then this is the one for you. I don't recommend the GPL 5 for DIYers. 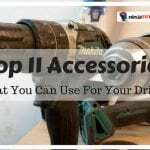 ... ideally, you want one that will serve you for many other tasks around the house when you do home improvement and DIY. 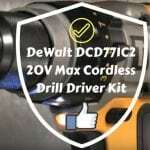 Was this Bosch GPL 5 review article helpful? 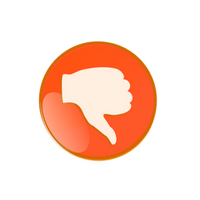 Please let me know in the comments what would you add to this review or what would you like me to cover? I can update it at any time.